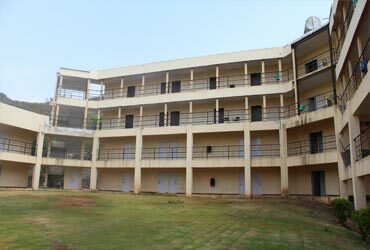 Classrooms are equipped with remote controlled LCD multimedia projectors, internet networked computers and public address system with collar and cordless microphones. 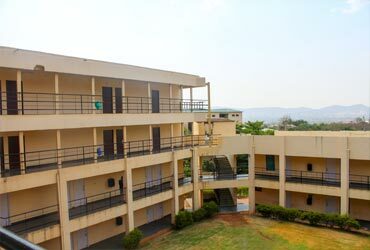 Computer center is well equipped with UPS Power Back-up, and high-tech Wi-Fi environment, allowing mobile internet accessibility across the campus. 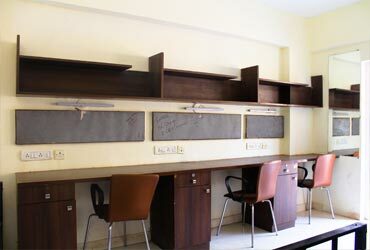 Other facilities include Linux mail server, Anti-virus software (Norton, Symantec) and Fire wall protection. 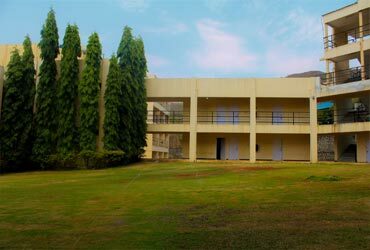 The institute has membership with British Council Library. 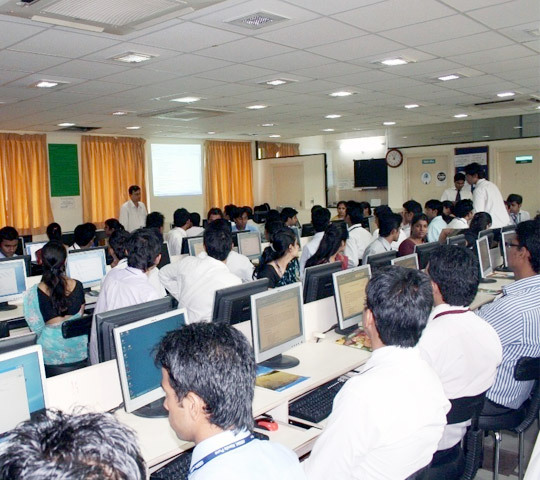 There are a large number of industrial data bases. 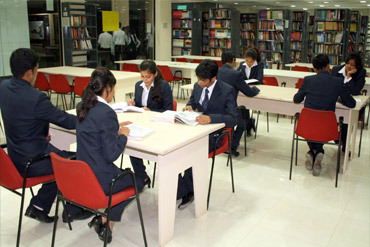 In addition to the physical library, there is digital library which gives access to over 10,000 international journals online. 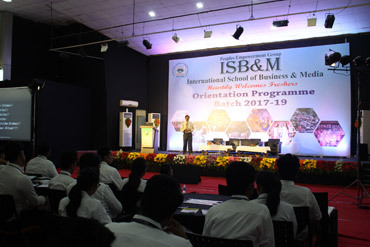 ISB&M has a fully air conditioned auditorium with the capacity of accommodating more than 700 students, fully acoustic and with state of the art audio & video facilities. 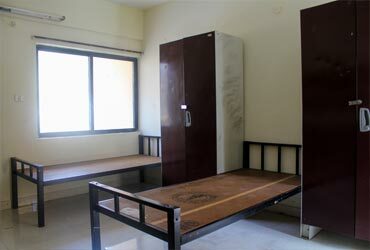 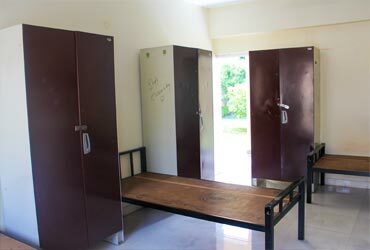 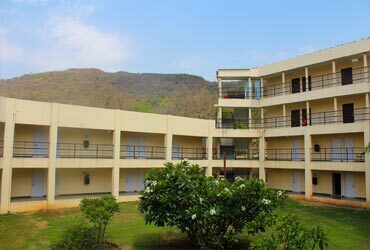 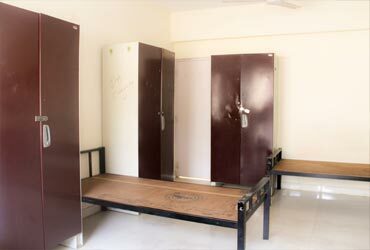 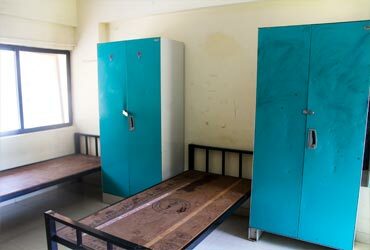 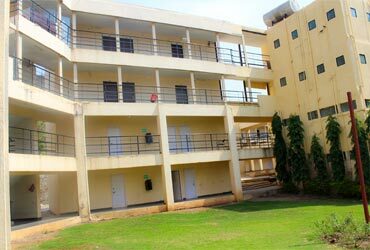 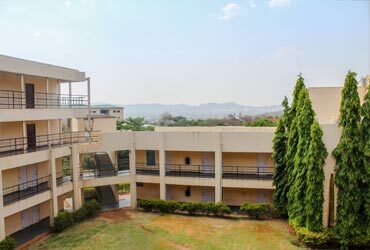 Boys and Girls will be provided hostel facility in the campus. 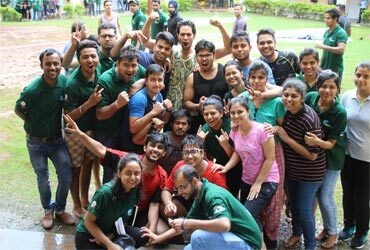 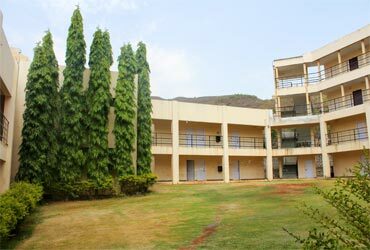 Student has to apply for the same at the time of admission. 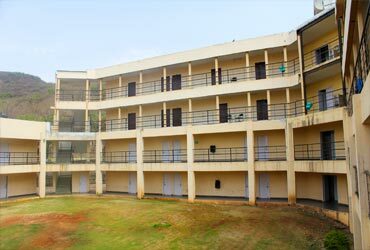 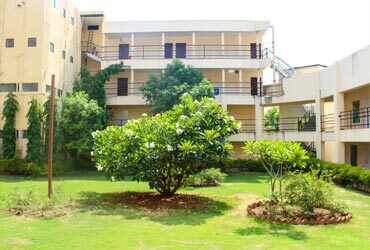 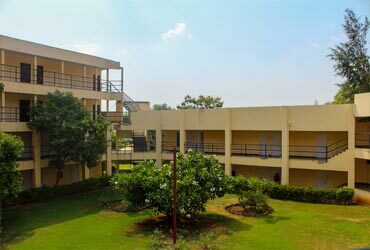 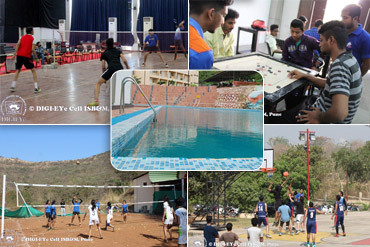 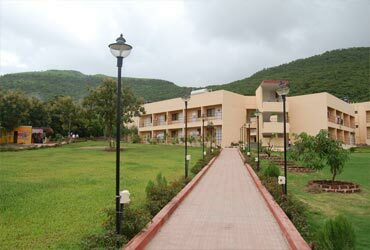 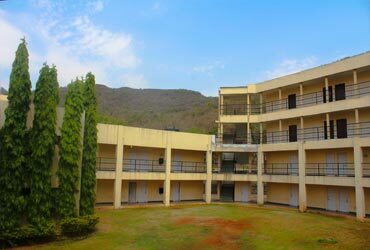 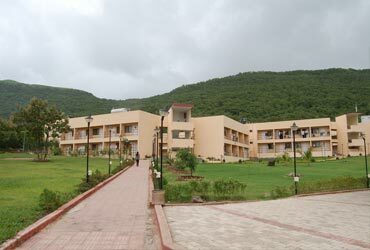 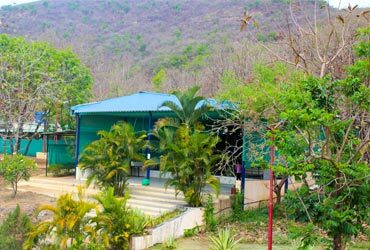 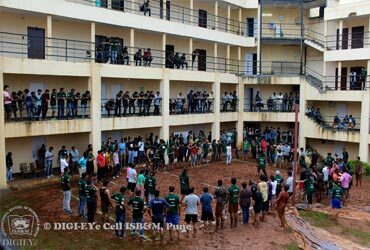 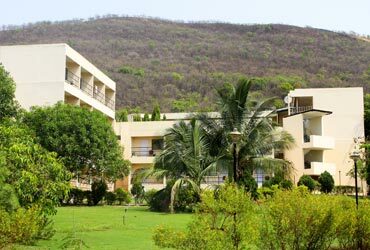 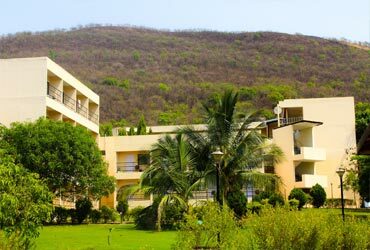 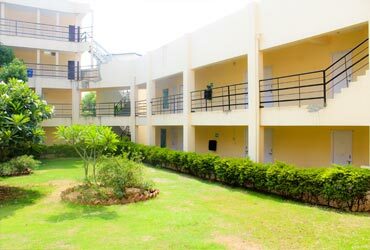 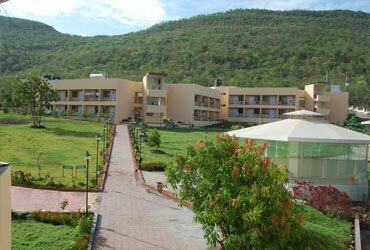 Other facilities include large conference hall, amphitheater, swimming pool and cafeteria. 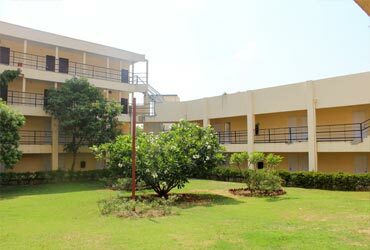 Medical facility is available in the campus to meet medical Emergency.